My apologies for the lack of posting. I have a whole lot going on right now. It’s dues processing time at the club. In addition to fielding angry e-mails about dues increases, there’s a lot of set-up with the bank. I don’t really like being dues chair, but each year I’m trying to automate more and more of the process. Next year it will be stupid easy. We’re taking credit card payment this year for the first time. Because I’m apparently enjoying the lack of sleep, I’ve also taken on running a falling plates match. That’s about how it goes, right? I’m thinking we can mix it up a bit to keep it interesting. Maybe one match you load 6, so if you miss one you have to do a magazine change. I tried to keep classifications simple, and this is just a “for fun” club match. But my co-director and I want to bring Steel Challenge to the club eventually. If anyone has run a Falling Plate match and has advice, I’m all ears. I’ll also listen to stories about anyone who has helped move a club from GC 1.0 to 2.0 matches. We’re probably a long way from anything like USPSA, IDPA, or anything else that requires drawing from a holster, or running with a gun. But Steel Challenge is pretty tame. Bowling pins match for fun. Can’t do it. We used to do it and the ricochets were epic. Lots of negative institutional memory associated with it. Which is a shame, because I’d like to do one. How do people normally deal with ricochets in bowling pin matches? When the commenter above says “bowling pins match” – you use the falling plates instead of the pins. Actually, you can get steel in the shape of bowling pins. with some steel at various distances. Nothing crazy, no moving w/ gun, doable w/ revolvers. Fee was 10€ for the first 4-stage round, 5€ for extra rounds. They’d also have another bay with just 5 plates at 10m/11yd. 2€ for each round, as many rounds as you could cram in the day. I talked w/ the guy who handled everything and he said 60% of revenue came from just the 5-plate bay with some people doing up to 10 rounds. Very nice revenue to cost/setup ratio. 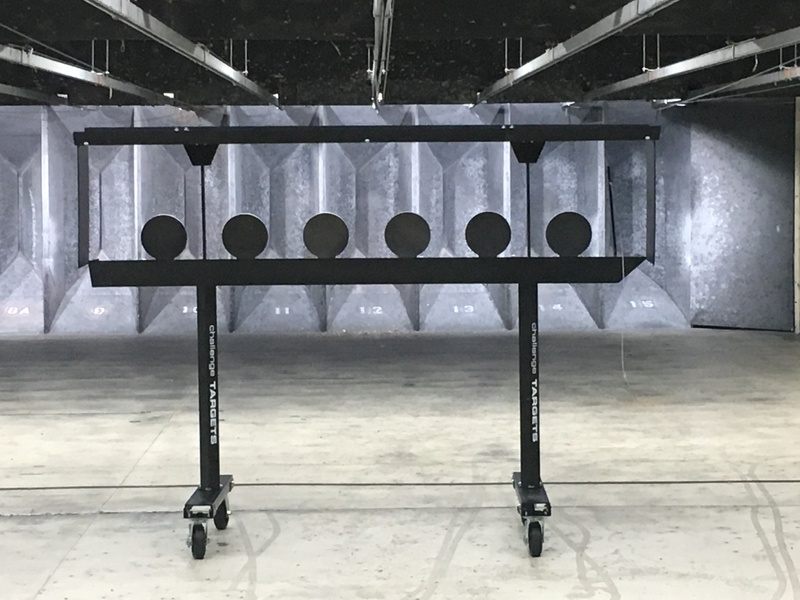 People waiting in line to shoot their next “regular” stage would also slip a few rounds of the 5 plates. How about a steel match using .22s from the low ready. Cheaper than centerfire and no holster needed. Could be an attraction for younger shooters. Just for historical accuracy and to be a PITA, I’d submit that Gun Culture 1.0 long preceded our club. Like most things it would depend on where you started counting, but I’d say Gun Culture 1.0 was what existed around the time of the founding of the NRA in 1871, and would have included Bullseye Rifle (as practiced by the military), Bullseye Pistol, Scheutzen, and Trap. Silhouette didn’t come along until I was almost your age, and didn’t catch on at our club until sometime after 1986. Perhaps that marked Gun Culture 1.5? The first time I fired in competition was in club Smallbore matches in 1977. If we are going to label anything as “cultures” I would suggest 1.0 was a long era when the focus was on “marksmanship” of the kind common to and transferable between military and hunting skills, coupled to the development of the basic technologies of making rifles and handguns more accurate, more consistently. Gun Culture 2.0 more overtly simulates combat-based shooting skills, and firearm combat dependability. In Culture 1.0, soldiers transferred the skills they had acquired “sport shooting” to combat shooting; with Culture 2.0 they will come directly prepared for combat shooting by their civilian sports. The whole notion of gun culture versions is shorthand, at best. Things don’t evolve that neatly. Not even software, really. That’s not how the rest of the gun world defines it. You’re welcome to your own definitions, but you lost that argument to the masses years and years ago. For the purpose of clarity in communication, his use of the terminology is correct. But in this context I’m not talking to the masses, and neither was Sebastian – in my opinion. They don’t make the distinctions about shooting activities that we did; e.g., to Sebastian, Silhouette was something that was always there, so it’s 1.0; my point was, it is pretty new-fangled compared to some other things, and I discussed what I believed were the common denominators, past and present. Sebastian discussed activities at our club, that may be considered more “old fashioned” contrasted to other clubs that are more 2.0, as I defined that. What the masses see as the “gun culture” is something quite different. I think that’s an important point, that may reflect American culture on the whole. Gun Culture 1.0 was represented by shooting ontests that represented “sport.” Gun Culture 2.0 enjoys shooting contests that represent “conflict.” Gun Culture 1.0 represented the days when you could walk down the street or take the bus carrying your rifle or shotgun and no one would bat an eye. Gun Culture 2.0 evolved in the era that would see mass shootings become a too-regular thing. Just to be clear I’m not suggesting Gun Culture 2.0 led to mass shootings. I’m suggesting that Gun Culture 2.0 evolved from a wider culture that produced individuals who would perpetrate mass shootings. A “culture of conflict”. Take a look at how Glock matches are structured; my old club has been doing them ever since they started, attendance has increased every year, and is approaching capacity limits for the facility. 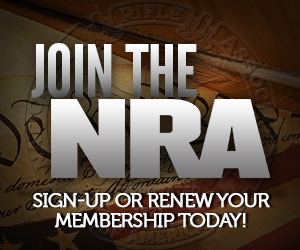 My club started by partnering with clubs that were running IDPA and USPSA at other ranges. After a few years my club invested in Steel Challenge targets and during the summer we run a week night steel challenge match. The partner clubs still run the weekend matches. We paid for the steel with the match revenue the first year ( as did a club about an hour north of us). It seems to have worked out well for everyone.